Below are our most popular Western NC real estate search categories. Whether you're seeking a secluded mountain cabin, a golf property, or a condo in town, you'll find plenty of options here. 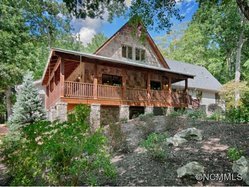 Browse listings in for sale in Weaverville, Asheville, Hendersonville and other surrounding towns. Before you start to search, register with the site to save your favorite listings and receive property updates by email. For additional information or any questions, pease feel free to contact us. Have specific criteria in mind? 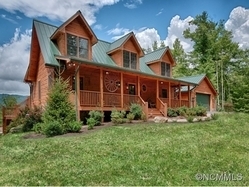 Use our advanced search tool to create a custom search and better find the listings matching your needs in the Western North Carolina area.